Continue reading "THREAD – James Izzo, The Boy Without Limits "
I was very saddened to learn today that James Izzo passed away yesterday afternoon in his sleep. 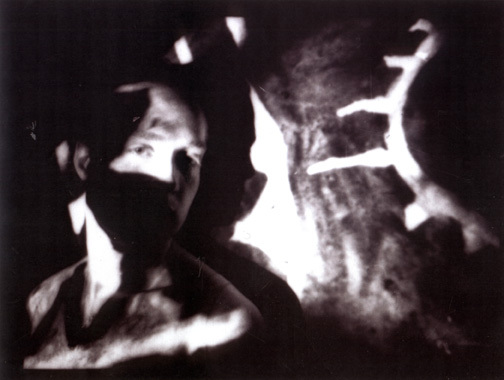 James recorded, performed and remixed under the name Thread for Middle Pillar Presents, but also under the name Boy Without Hands. He will be missed by fans, friends and family.